We are the helpers for those who want to promote their businesses and thinking ahead for more success at online marketing. We are one of the great designers and developers across the city. 1clickweb got some skills with the graphic designing part. Our creative designers work closely with you to build a custom design that reflects your business and branding. 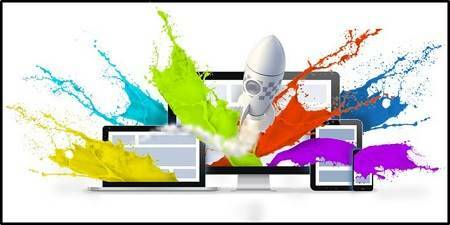 If you need a unique website design with the perfect colouring and fine layout to stand out, we are the right choice for your business.